This improved Second Edition features twice the illustrations, a more readable format, and tons of additional information. 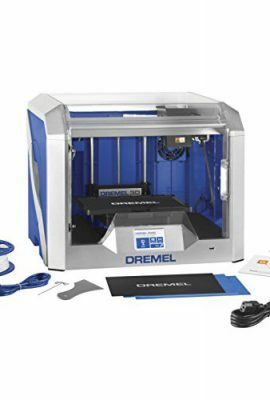 3D Printing is changing the way we think about design, distribution, and manufacturing. This improved Second Edition features twice the illustrations, a more readable format, and tons of additional information. 3D Printing is changing the way we think about design, distribution, and manufacturing. By bringing the factory to the desktop, this technology opens the door to a multitude of new opportunities, and challenges paradigms from the drawing board to the boardroom. 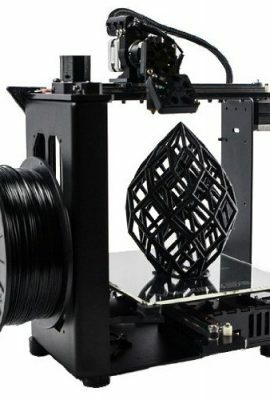 Designing usable products for 3D printing poses some unique challenges, and blends the roles of designer and engineer. 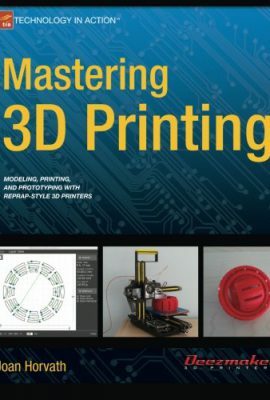 In Functional Design for 3D Printing Second Edition, the author explains and instructs how to leverage the strengths and minimize the weaknesses of the 3D printing process. From material selection to design details that will tolerate the design-to-printing process, this book gives the reader the tools to transform their designs into durable, useful products that print reliably on a variety of machines. – Turn your design ideas into practical designs that print efficiently and assemble into a durable, functional object. 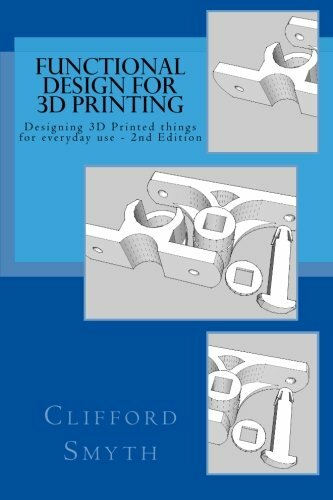 Also included are many more practical details on the design process, including appendices on printing very thin, flexible structures, printer calibrations, structural strength, and more. 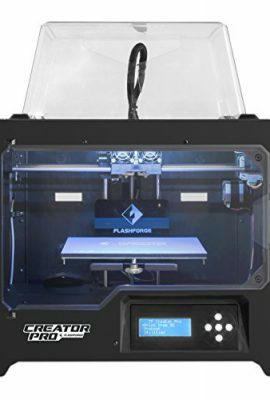 If you are an experienced designer, Functional Design for 3D Printing will show you design practices that will help you to quickly create functional, printable objects well beyond what is possible with simple model-to-printing work-flows. 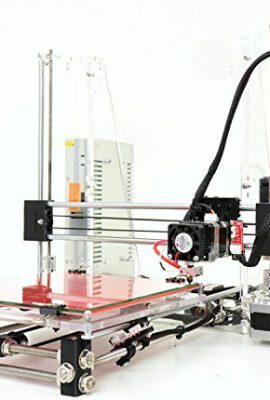 If you are a novice designer, Functional Design for 3D Printing will be a useful supplement and reference, giving you the technical framework of functional design, helping you to progress from neophyte to high proficiency with a minimum of trial and error. 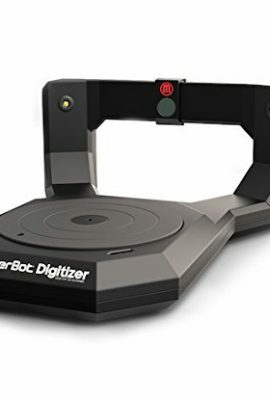 Functional Design for 3D Printing covers the intersection of design, printing, and utility, enabling the reader to accelerate their path to creating high utility objects within 3D design and printing workflows.